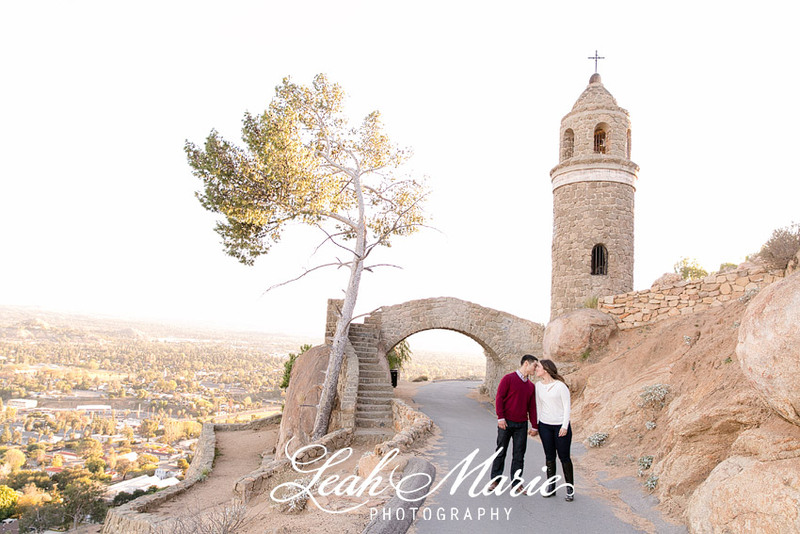 Reminiscing their first date, bringing their dogs up to Mount Rubidoux, William and Alicia’s engagement session was full of adoration for one another and sweet memories. 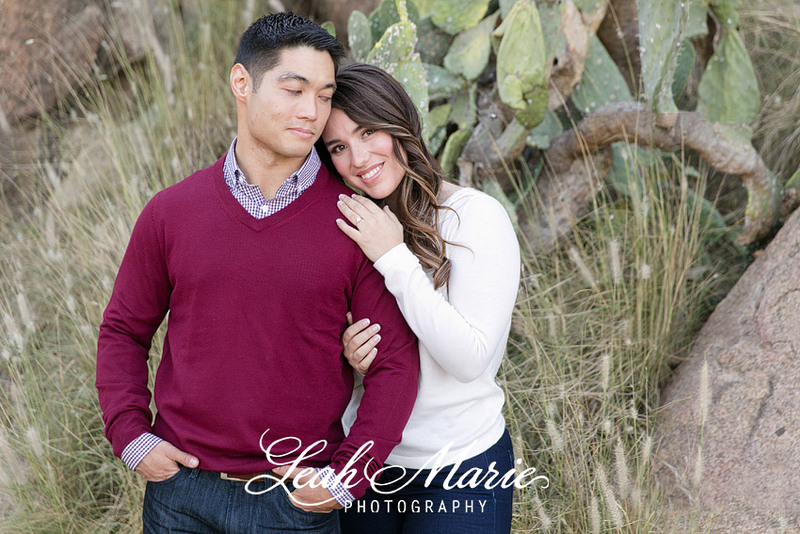 Sentimental locations always make any photo session all that more special and exciting. When we heard how William had proposed, setting up an elaborate plan with the pairs favorite bakery and hiding a ring box in a cupcake box after sharing lunch, it was hard to contain the endearment! With romantic gestures, like a carefully planned and executed date nights (some that William will take a week to plan sometimes), hiking, exploring new places, these two are an inseparable pair. Watching the two romp around the architecture of the mountain as if they were reliving their first date made us even more excited to shoot their wedding this summer!